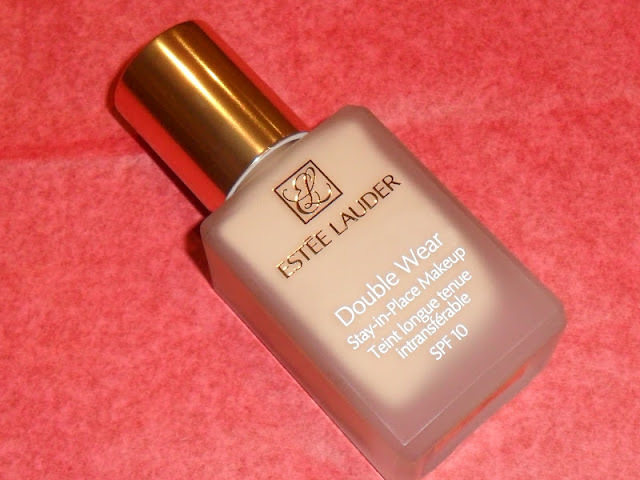 Way, way back in 2012 I first tried the staple foundation of many women and men across the country, Estee Lauder Double Wear and I loved it (my first review HERE). I felt like I had found the perfect foundation and I slapped it on my face most days which made me feel fantastic. It gave me full coverage, a matte finish and it lasted all day, so what's not to love? Well, after using it for quite some time I started not liking paying the £26.50 per bottle. Below is the picture I took back in 2012, most probably taken on my Blackberry - yes a Blackberry, what was I thinking?! So after a year of using Estee Lauder Double Wear I started looking for a cheaper alternative and I found one and reviewed it HERE. For some reason I drifted away for a much loved foundation and started trying the latest releases from our favourite brands and now fast forward into 2017, I found myself lusting after Estee Lauder Double Wear again. I then remembered I had found a cheaper alternative many years ago so after a quick search on my blog, I used my own advice and went and bought it again! "The foundation primes the skin with a flexi-hold technology that creates a strong yet lightweight film which sits comfortably on the skin. Next, micro-correctors within the formula operate like little mechanics to defend against external influencers like sweat and sebum, correcting and maintaining the look over time whilst preventing shine. And lastly, the foundation formula with SPF20 delivers an all-day high coverage, matte finish thanks to the oil absorbency of particles which helps to minimise the level of non-volatiles on the skin surface." 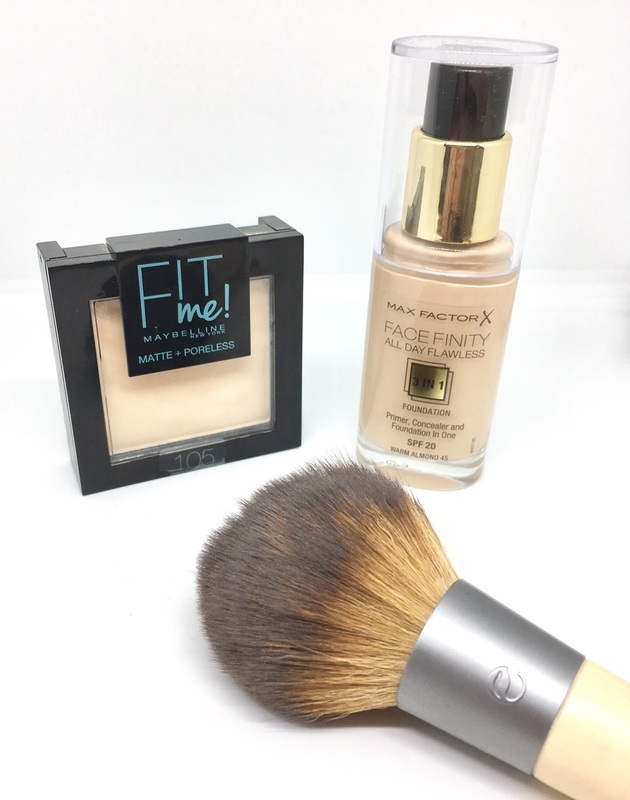 I have rediscovered my perfect foundation and teaming it with a fantastic powder (Maybeline FIT ME Powder in shade 105) really sets the foundation apart from it's competitors! I have been using the above combo for a few weeks now and I absolutely love the finish and staying power it gives me! I agree with my comments from back in 201, it gives a medium coverage, a matte finish and it's long lasting without going patchy. So the younger beauty blogger in me has saved the day and helped me rediscover the perfect, cheaper alternative to Estee Lauder Double Wear. Have you used Estee Lauder Double Wear or have you tried the Maxfactor alternative?